The exhibition “Nasa, a human adventure” in Milan is a thrilling exhibition about the history of man and the exploration of the universe, from the first space missions to the latest sensational discoveries made possible by an increasingly specialized technology. Dreamers, pioneers, astronauts, physicists, and spacecraft are the protagonists of this exhibition, in which the stories of heroes who have risked their lives in dangerous missions to give humanity a greater awareness of the immensity surrounding our planet. 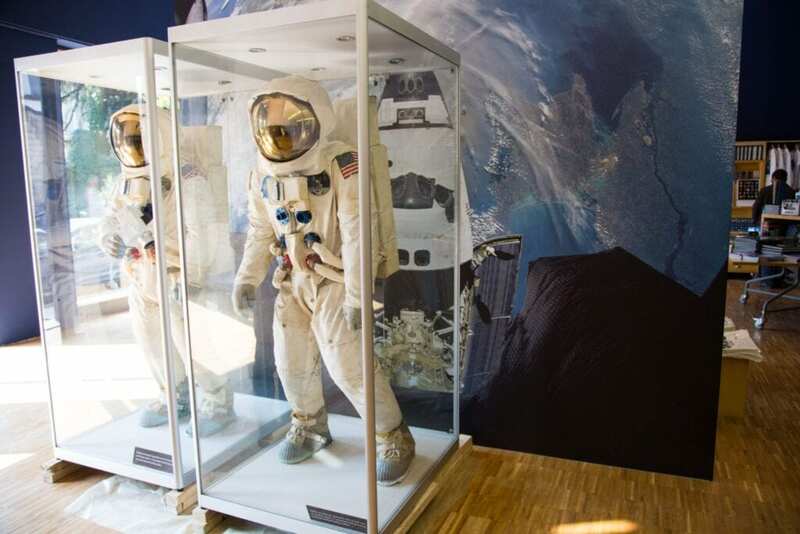 The exhibition “Nasa, a human adventure”, previously presented in other countries around the world, is the largest ever exhibition; presenting over 300 historical objects from the US, Europane and Soviet space programs.